The figure. 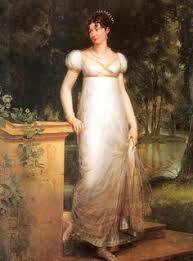 During the Regency being thin was not fashionable. It was the exact opposite. 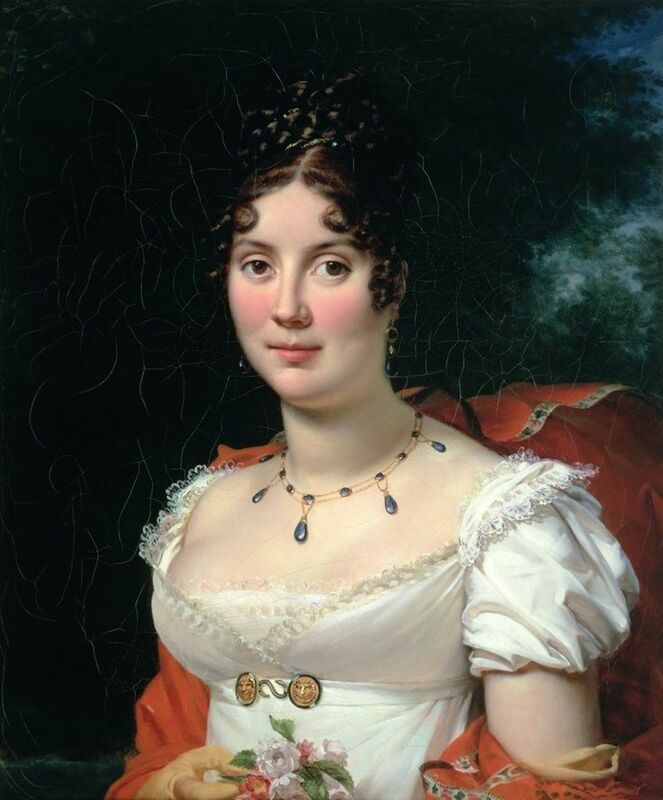 As you can see by the portraits, plump enough so that one’s collar bones were not showing was what one wanted to be. Curves were to be desired, not something to be ashamed of. Rounded faces were fashionable as well. Notice that many of the ladies had hints of double chins. Naturally, there was a reason for that. If one was thin, it was assumed she could not afford enough to eat or that she was in poor health. She must have good posture, something she would have been trained in with use of a board strapped to her back (backboard). Long stays also aided posture. Her shoulders should slope. Her hips should be wide (this was thought to aid in childbirth). 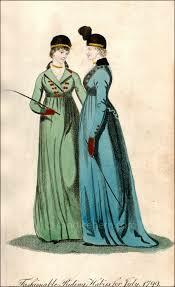 During the Regency, the age of majority was one and twenty years old. The only exception was for a reigning monarch. In the case of a king or queen, the age of majority was eighteen. Women who were widowed before they reached the age of twenty-one were considered emancipated. Why is this important? If one had reached their majority, he or she no longer needed parental permission to wed. Although, families had a great deal of influence whether or not the person was a minor. 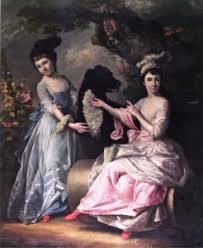 Still if on decided to marry against the wishes of one’s family, there was no need to fly to Gretna Green to wed. One could marry legally by special or regular license. Unfortunately, this had no bearing at all on any funds in trust. 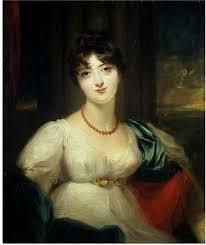 On my list of questions, is who were the famous designers of the Regency. 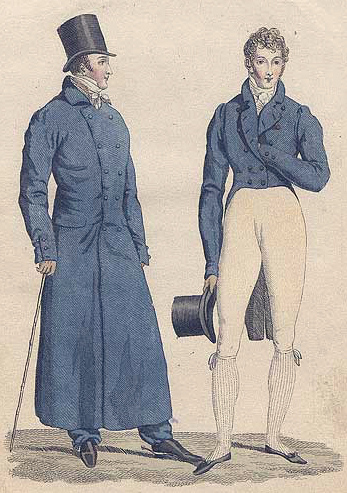 This will most likely come as a shock to you, but the fashionable designers during the Regency were devoted to clothing for gentlemen, not ladies. Gentlemen cared a great deal about their clothing. A fashionably dressed gentleman patronized Weston, Stultz, Meyer, and Nugee for suits, Schweitzer & Davidson for coats, and Hobby for boots. I have read that it was immediately who made a man’s clothing by the cut and fit of the garments. 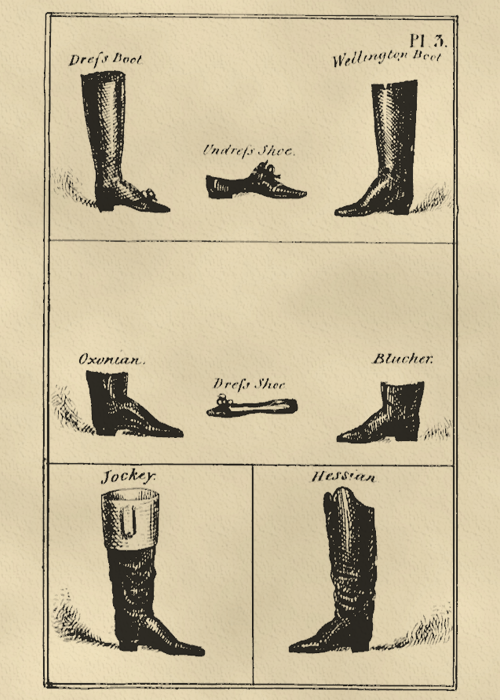 Stultz also made riding habits for ladies. Even ladies living out of London would send their old habits to him as a pattern for a new one. This is mostly for the North Americans in the group. 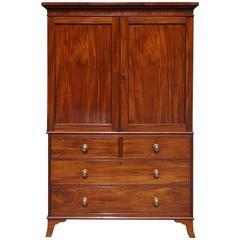 Clothes closets are a 20th century invention. 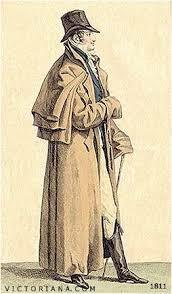 During the Regency, and, indeed, in many places in Europe (Germany for example) still don’t have clothes closets. The reason for that is many countries tax houses and apartments (flats) by room. Therefore, it was seen as an unnecessary expense to have a small closet just for clothing. So what was and is used. Wardrobes continue to exist today. During the Regency they also used clothes presses, that were had shelves and drawers. 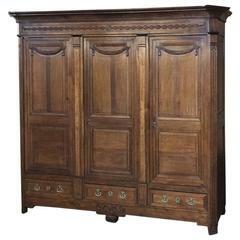 Here is a lovely three door wardrobe. Here is an example of a clothes press. Although, Thomas Jefferson was said to have created the first clothing hanger, it didn’t catch on. 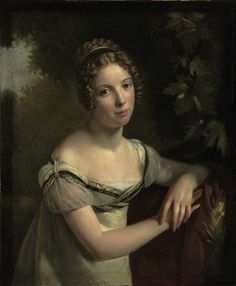 Neither did later attempts at clothing hangers: In 1809, Albert Trou created a wooden frame padded the cotton and covered with wool for Napoleon Bonaparte. Around 1835, the Brontë sisters had wood and wire hangers made by a local carpenter. In 1840, Stanley Fry, a confectioner, designed a set of wire and wood silk covered hangers that were presented to Queen Victoria when she married. All of these hangers (I was unable to find pictures) were made to hang from wooden pegs. But it wasn’t until 1869 that O.A. North of Connecticut, USA patented a wire coat hanger. 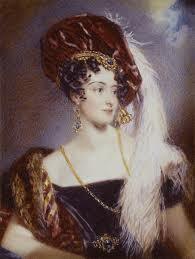 So what would our Regency ladies and gentlemen have used? Pegs or hooks for hanging clothing. What wasn’t hung was laid flat and stored. More work for lady’s maids and valets. This is a photo of the first patented coat hanger. 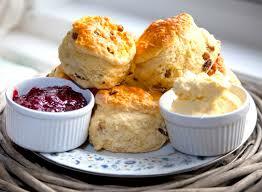 Modern day scones. 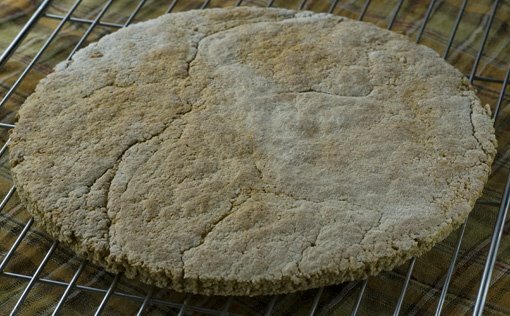 Before the invention of baking powder in the mid-19th century, scones (pronounced to rhyme with gone or tone depending on where you lived) were a yeast bread made with oats, fashioned into a large flat, plate like shape and cooked on a griddle. They were then cut into triangles for serving. 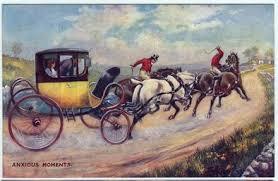 There is a great deal of debate as to whether they were first invented in Scotland or Northern England. 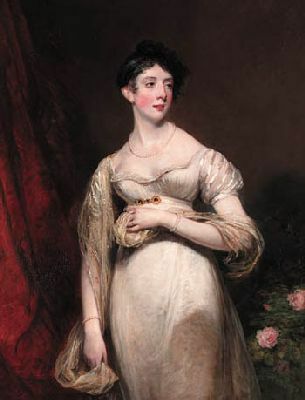 Nevertheless, unless one lived in northern England, it is unlikely that scones were consumed by the haut ton during the Regency. Before the development of baking powder, sour milk was frequent used as a leavening with mixed results. It didn’t have the ability to hold the bubbles in the bread long enough for it to bake. Other variants were sold as leavening, but nothing actually worked on a consistent basis. It wasn’t until 1843, when English chemist and food manufacturer Alfred Bird invented baking powder that enabled the sponge to rise higher in cakes that the modern scone, and, indeed, all quick breads, were able to be made. The sponge Bird originally made was named Victoria sponge. Baking powder is another invention that didn’t cross the water. It wasn’t until the 1860’s that it was developed in Germany, and a few years later it was again invented in the US.